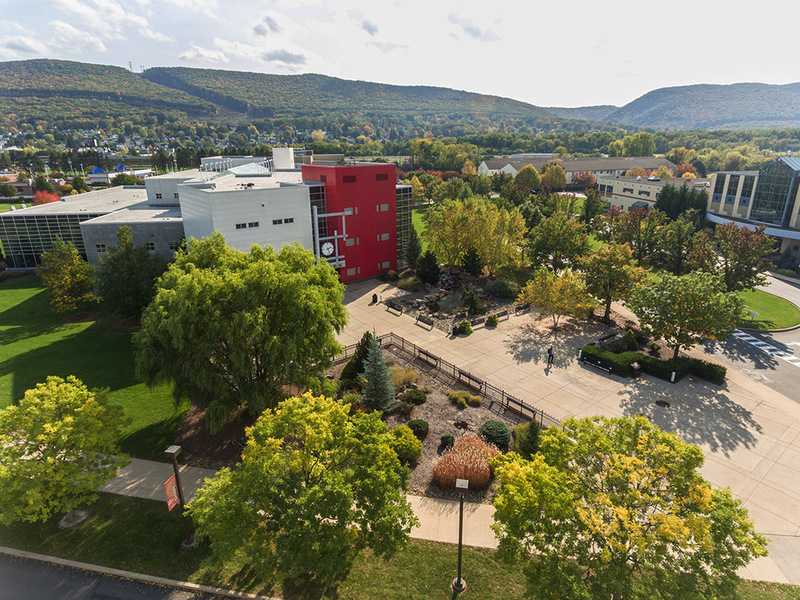 Pennsylvania College of Technology, a special mission affiliate of Penn State, is a national leader in applied technology education and is ranked among the top 10 public regional colleges in the north by U.S. News’ Best Colleges. Penn College offers more than 100 bachelor, associate, and certificate majors in careers ranging from manufacturing, design, transportation, and construction to hospitality, health, business, and natural resources. Business/industry connections, small classes, industry-standard equipment, and faculty with work experience contribute to strong graduate placement rates. The full college experience awaits those desiring on-campus housing, Greek Life, student organizations, and NCAA Division III athletics.